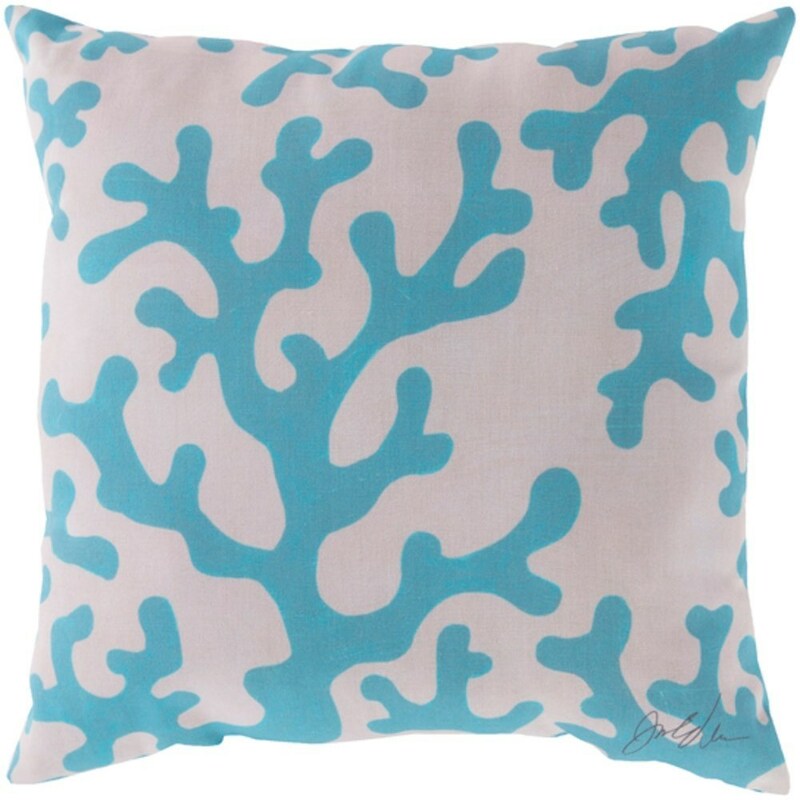 Enjoy a tranquil reminder of the beach in your space with this cool coral pillow. Featuring a coral design splashed pristinely against a quaint cream backdrop, this piece is sure to spice up your space. This pillow contains a Virgin Poly Styrene Bead fill providing a reliable and affordable solution to updating your indoor or outdoor decor. The Rain-4 7860 x 19 x 4 Pillow by Surya at Royal Furniture in the Memphis, Nashville, Jackson, Birmingham area. Product availability may vary. Contact us for the most current availability on this product.